This darling little panda bear is too cute! 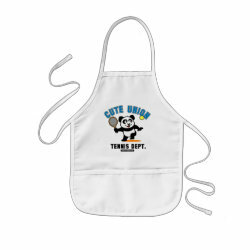 Panda loves to play tennis! 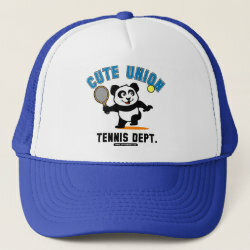 This adorable Cute Union Tennis Dept. shirt is perfect for tennis players and tennis fans.